The Monday news includes the introduction of new Quakes coach Matias Almeyda to the local fanbase. A crowd braved the rain and clouds to meet the Argentine native, who was introduced as the head coach last October. The San Jose Ultras introduce the coach in style! Joel Soria of Quakes Epicenter is reporting that the Quakes will be training in Cancun. 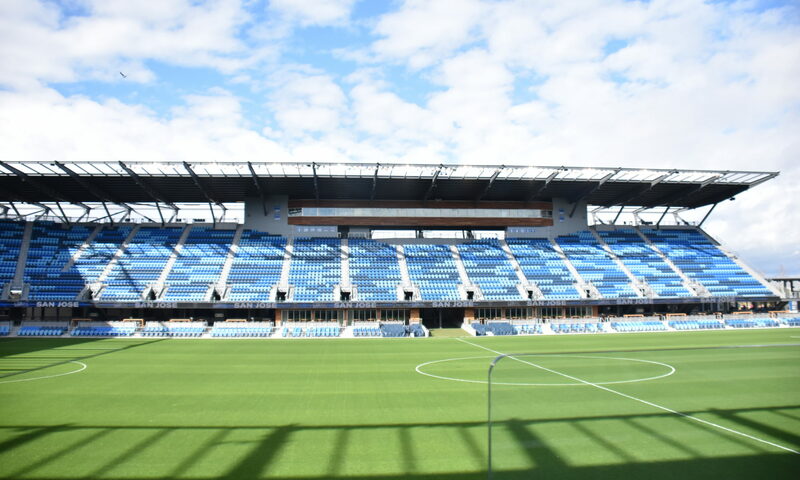 What remains to be announced is if a pre-season game will be played at Avaya. One match has been announced for February 9 as the team will be on the road playing against Reno 1868 FC. but most likely the two Saturdays afterward could have that traditional warmup leading up to the home opener on March 2 against Montreal. February 2 will be the USA-Costa Rica friendly at Avaya Stadium. #Quakes74’s preseason will be in Cancun. As this postcard from Avaya shows, we are happy to be back at the Epicenter. Stay posted at 3pointsport.com for the latest news, announcements, and information related to Bay Area soccer. 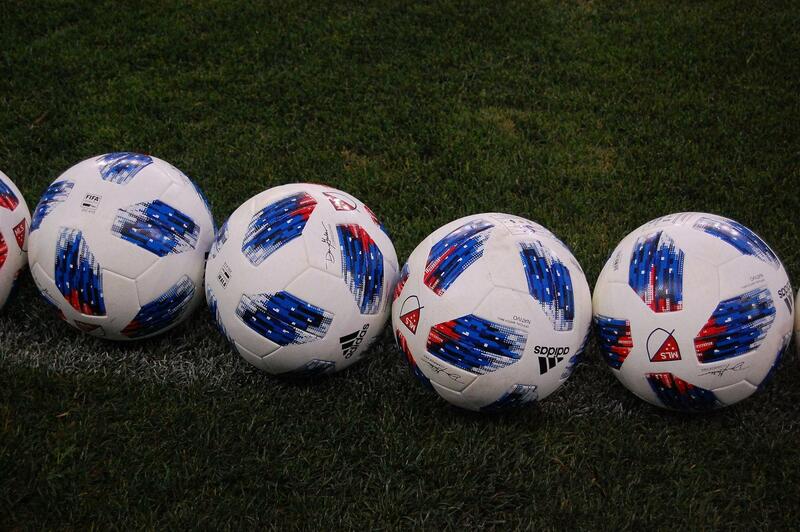 The Quakes open up their season on March 3 against Montreal. The USL League Two and NPSL schedules will be announced in the coming weeks.